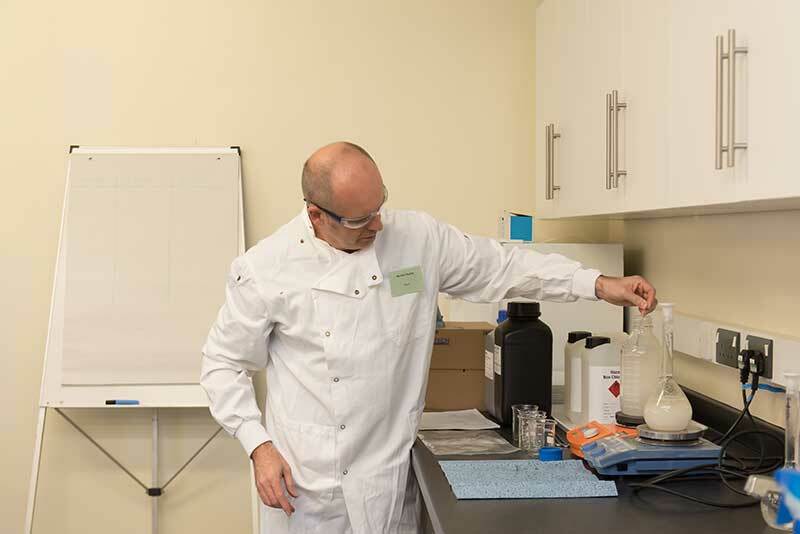 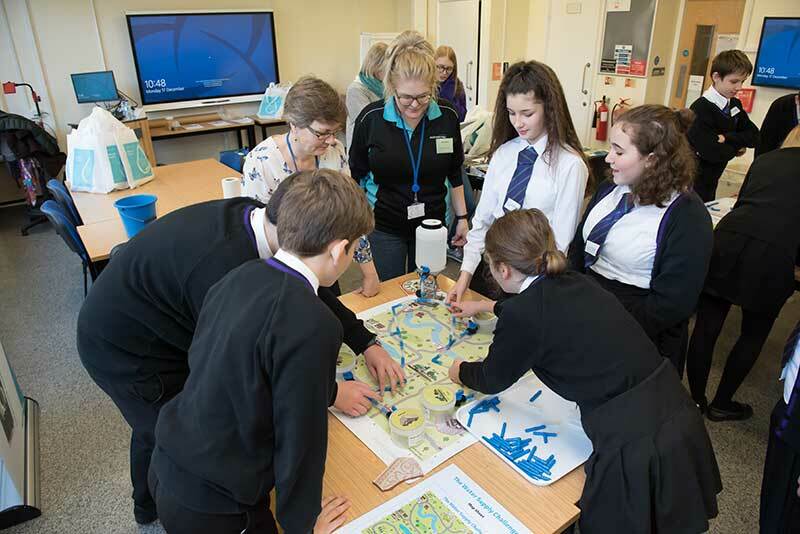 A record number of schools attended STEM at Work 2018. 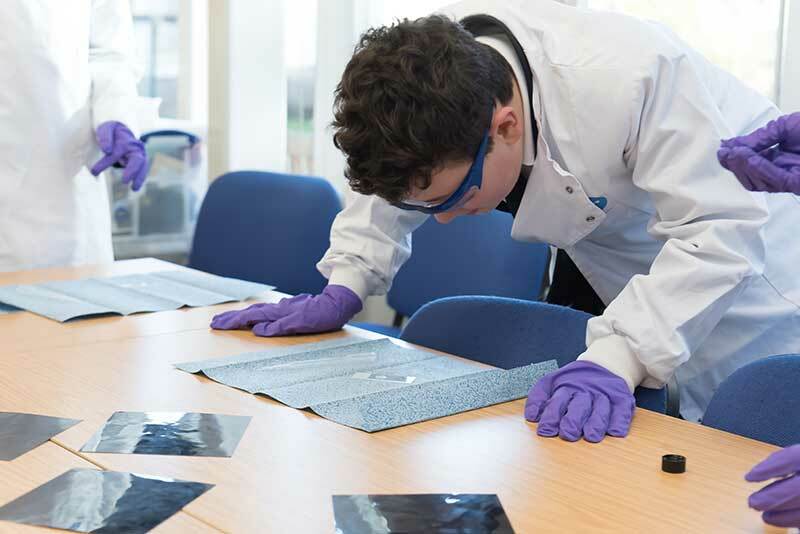 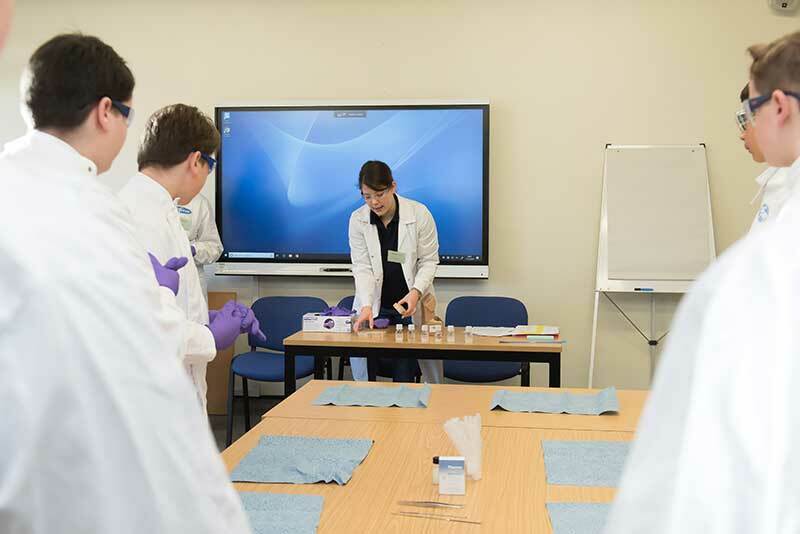 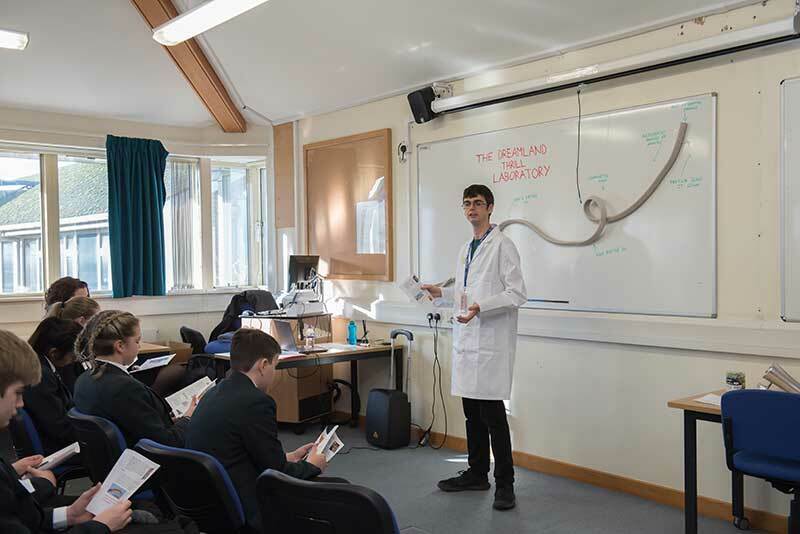 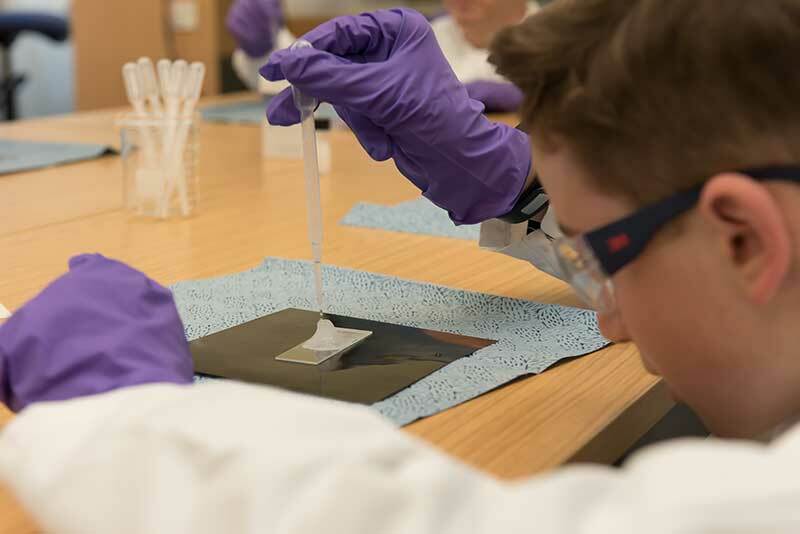 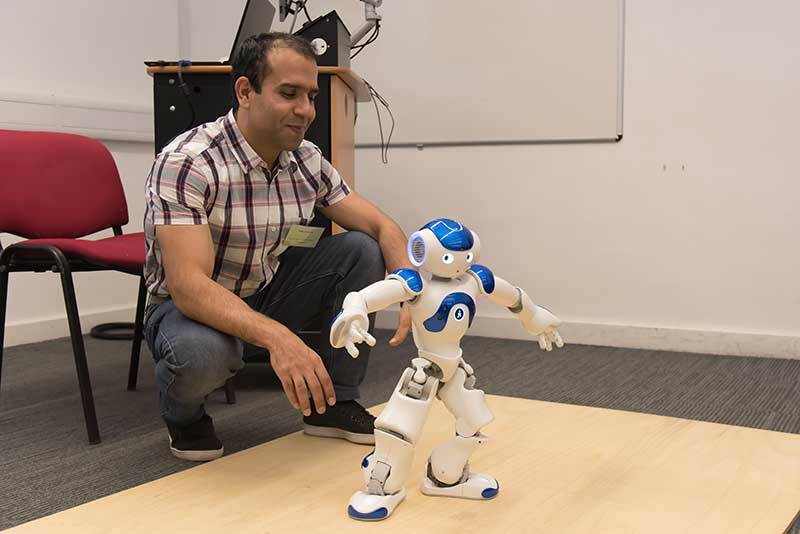 Fourteen secondary schools from the Kent and Medway Region attended the annual full day event, at the Canterbury campus of Canterbury Christ Church University. 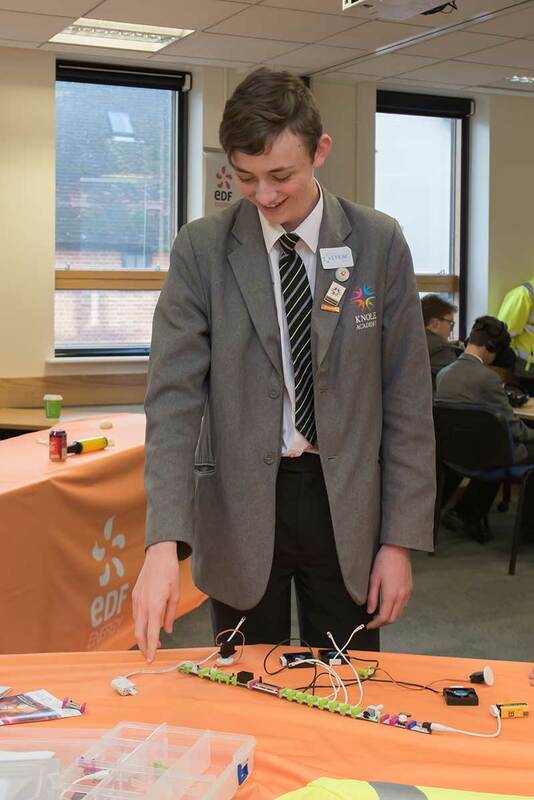 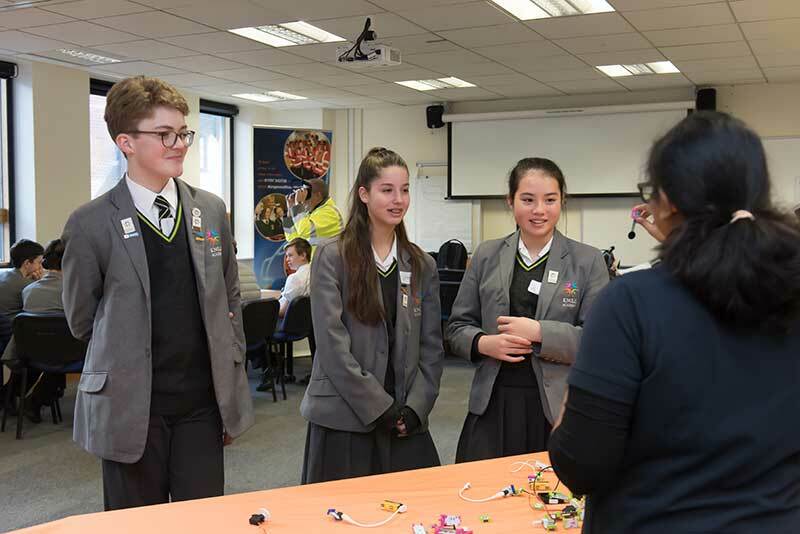 There was a total of sixteen workshops available to the students, run by local STEM employers and STEM Ambassadors.